A man’s company decides his character. Similarly, the way he spends his free hours can be a fine parameter to judge his personality. His habits, manners, and the way he fills-in his hours after work is a deciding factor about his attitude towards life, in the truest sense. Whether he goes bungee-jumping or ends the day doing yoga or ends up swiping left and right on Tinder to find someone for the weekend, it reflects his character. Nevertheless, how one decides to end his day post work is his prerogative. 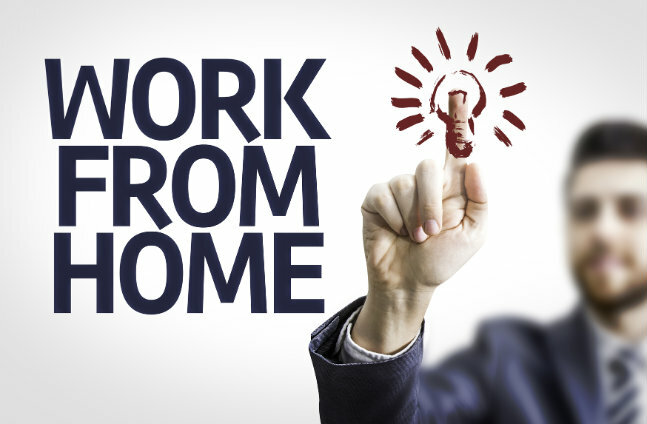 What is necessary to consider is the way in which a person spends his time after work – be it a weekend or the evening post work, somehow contributes towards influencing the direction of his career. People who are successful are those who have made an intelligent investment of their time post work. Just like them, the others too should spend their time intelligently. Moreover, it’s also important to be able to complete the work and wind-up the day in a positive manner. Keeping the work concerns in the workplace and taking out time for personal relationships also helps to maintain the work-life balance. 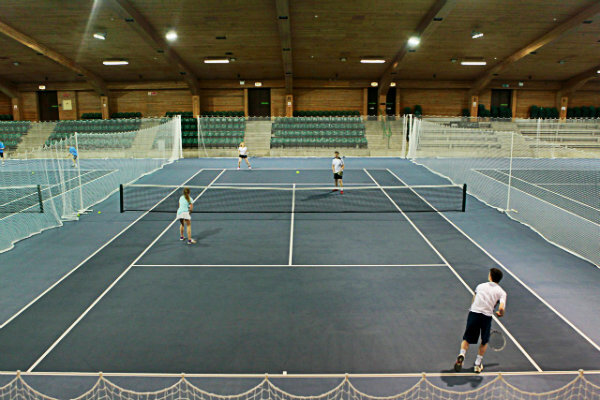 Playing tennis is an extremely beneficial workout if you do not wish to head to the gym. Tennis is said to provide a host of health benefits to the players. Spending a couple of hours post work playing tennis is a good way to exercise your muscles and get rid of unwanted fat that has developed as a result of your desk job. Moreover, it increases your body co-ordination, agility and sharpens your reflexes, increasing your fitness to face a new challenging workday. There are also chances that you will find new business contacts in the form of your tennis partner. Go ahead, wield your racquet for health as well as career benefits. 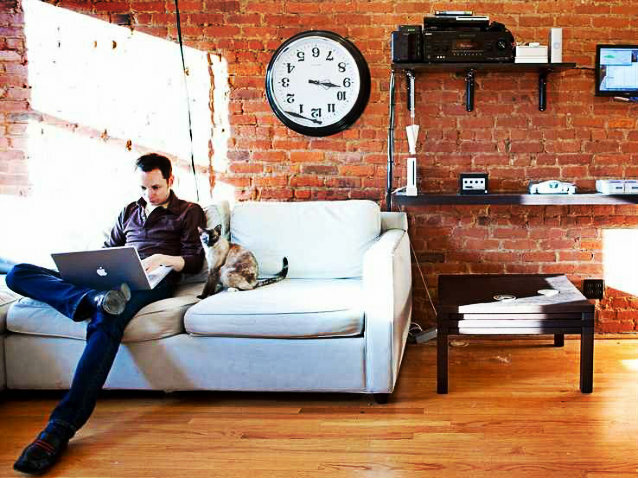 And also gain the satisfaction of having devoted your post work hours in a productive way. Though there are no proven studies or researches to show that evening workout is more beneficial over morning workout. What is important is consistency in workout and being able to stick to the workout regimes chalked for you by your trainer. Evening workouts by far are when the body is at its attentive best, as contrast to working out in the morning. 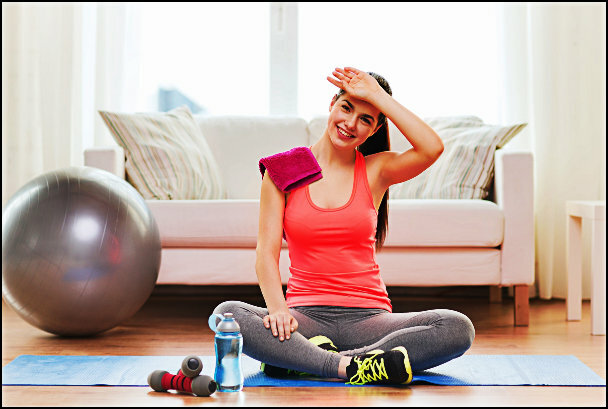 Gyms also offer interesting and fat-burning alternatives like Zumba dancing, Aerobics, Pilates, etc. in place of the usual machine exercises. So, enroll with your partner and have a good time bonding and burning fats on the go. 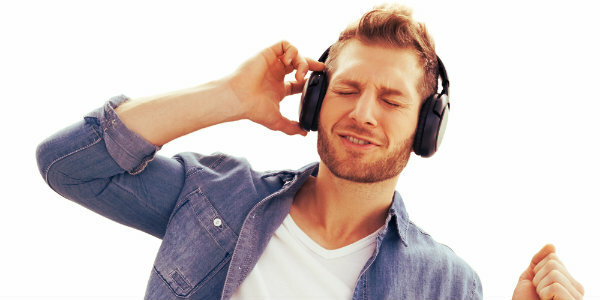 Whether you are an Elvis Presley fan, an admirer of Bob Dylan, Michael Jackson, or the more recent Adele, Taylor Swift or Jennifer Lopez, music is a great way to unwind. Music is an amazing tool to soothe your nerves and calm you of your stress. The choice of music everyone hold is unique just like personalities. It doesn’t matter whether you prefer country music or pop over jazz and rap. 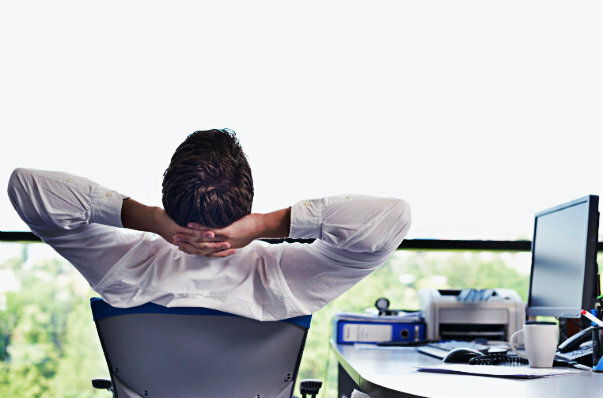 Being able to tune out your worries and stress after a long day in the office is necessary. An evening spent with a glass of wine and introspection about your work and life in general is as calming as sitting by a tranquil lakeside. Charting out your future career plans, spending some time on career mistakes and ways to avoid making them again, and few unfulfilled career goals are some of the worthwhile activities. This could be beneficial in order to get clarity on where exactly you stand as well as your future plans in terms of career and work-related priorities. Having a roaring laughter-filled evening in the midst of sitcoms like The Big Bang Theory, O.J. Simpson or the hugely popular Two and a Half Men are a great way to spend an evening without moving away from the realms of your home after a long hectic workday. Decoding the mysteries of super-thrilling crime dramas on Netflix is another intelligent way to spend your evening and increasing your analytical abilities too. Spending the remaining part of the day with a book is a much better option than going clubbing with friends or your better half. It is said that books are like time machines that can take you to places without leaving the chair. Reading a suspense thriller or a science fiction, or a digital copy on your Kindle is an amazing way to forget your stress and work woes. Reading also keeps your mind active and as well prevents the onset of Alzheimer’s. 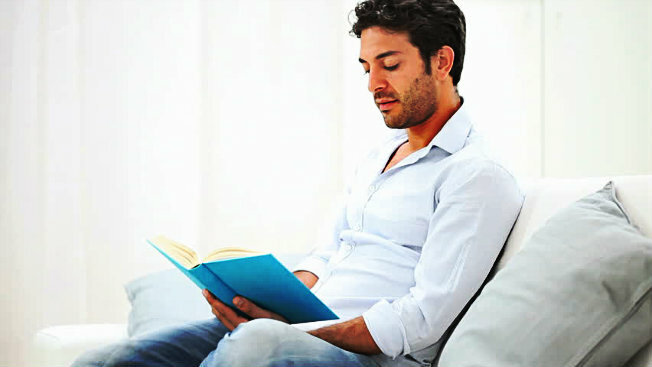 Increased focus and concentration are added benefits books impart to the readers. Moreover, books also heighten your imagination and analytical abilities, helping you in your job. Enroll yourself in courses like that of foreign language or learning to play any musical instrument. 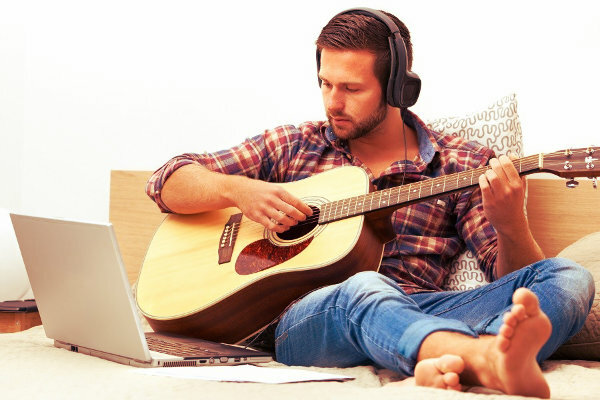 Researches show that studying music is proven to increase your concentration level, improves your memory and coordination and also known to impart better time management skills. On the other hand, a foreign language gives you an addition to the strengths in your resume. It will also give you the edge to switch careers and start a new career as a foreign language interpreter, if you ever want to. The knowledge of a foreign language could also be profitable for moving up the ladder in your current job. Electronic devices are a boon as well as a bane to mankind. Over-use of these gadgets can deteriorate things much more than one could imagine. Electronic devices have the capability to hinder the communication and thus also the quality of relationships one shares with his/her family and friends. Unplug the iPod and enjoy communication with your loved ones. Communicating with your family members would surely be an endearing thing rather than looking at graphs in your company reports. Create groups of like-minded friends based on your common hobbies and interests. Plan a day in the week convenient to everyone for meeting up and planning activities revolving around the common hobby. 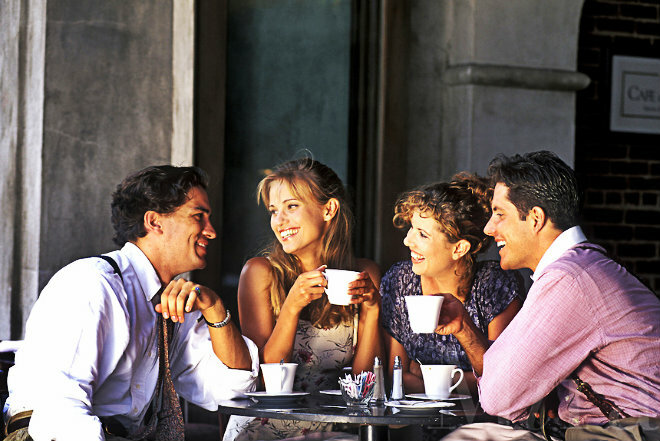 Meeting friends and people from your social circle is a natural stress buster. Participating in group activities with them not only increases your team spirit and the capacity to work as a part of the team, but also help to rejuvenate you. Cooking is a therapeutic activity and an interesting hobby to cultivate. Join classes post work to learn to cook foods of cuisines foreign to you. Who knows learning to cook Chinese, Mexican, Italian or some other continental cuisines could help impress the hubby or his/her family! Knowing to cook such a varied and popular cuisine could also help you plan dinners for family,friends, and colleagues on special occasions right from the comforts of your home without spending a bomb. Pets are by far the most loyal and true friends to man. Spending time with them is the most endearing way to rid yourself of stress from everyday work and office concerns. 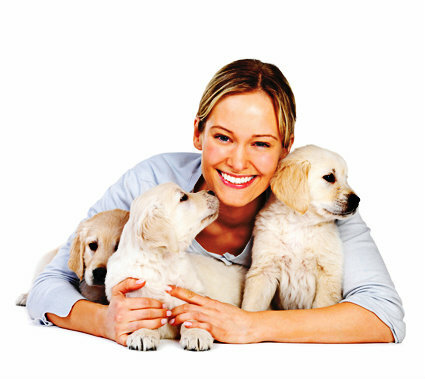 Have you ever noticed why pet-owners are extremely cheerful and energetic the whole day? It is only because of the furry animals that keep them active. Having furry animals as pets is also known to have different health benefits, including reduced anxiety and a lessened risk of a heart attack in the future. By and large, pets are a huge reason of joy for the owners. Pets as a whole are messengers of joy! To sum up, the way you choose to spend your time post work decides the future direction of your career. Likewise, it is important to choose your activities wisely instead of whiling away that time in resting. Extracurricular activities help you to unwind and prepare for the challenges of a new day ahead. Choosing activities like those mentioned above could also decide a career path. Being able to channel your time and energy towards fruitful activities is necessary to lead a healthy life and a long career. Choosing activities to relax is paramount. So, make sure to choose wisely. When people are seen at the pink of their health, they are somehow considered to have a “stout” bank balance. And somehow when they themselves start turning into someone fat and “stout,” the bank balance conversely grows thinner and slimmer! It is not the ignorance that is making us unhealthy with every passing day. Yes we all know healthy diet, physical exercises etc. are important for our well being. It is only our negligence that is to be blamed. Even though, professionals do understand that at the end of the day, they are all earning to live a content life and that grossly includes a good health status. Implementing the same becomes difficult because they are wrongly considered to be less important. However, one must know that being overweight is not only about appearance or not fitting into favorite dresses. It is something alarming, causing severe health issues. So beware! 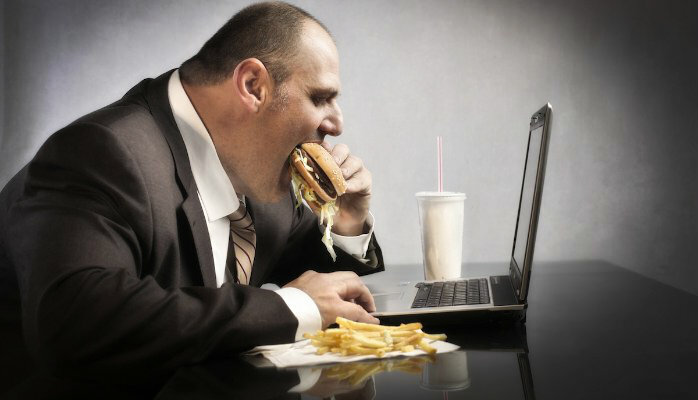 In the pursuit of fattening your wallet, you are perhaps deliberately ignoring rest of the things in life and prefer sticking to your workstation, that in return makes you fatter. While how fast your wallet is going to put on some extra weight is a different story altogether, the rate at which you will have it thinning down surely depends on how slowly you are burning fat. Now, it is not only you or some of your colleagues who are stuck up in this vicious cycle. 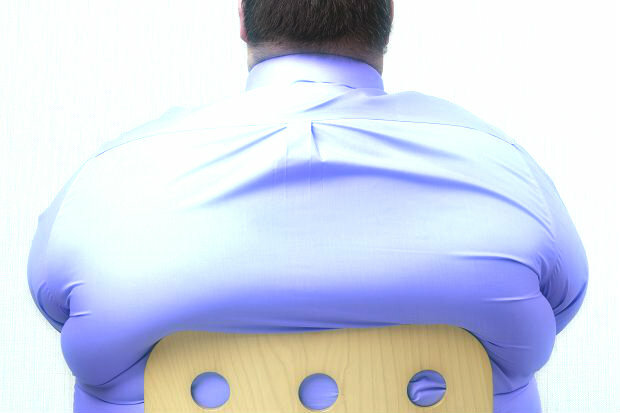 Around 44% of American working population is said to have grown fatter on the job. And it is not that they are spending half of their take homes on food and adding to the already excess weight. It is their poor lifestyle and eating habits that are playing the culprit. And this brings us to the important question, how can you work out a balance between professional success and physical well being? Well, this is pretty easy and something that can be easily worked out. Moreover, we are there to help you out with quick tips for assistance. So, what are you waiting for? Go through these and bring out the much needed modifications in your daily schedule. To bring in any change, it is important to understand and realize the need for this change and how beneficial it can be. The same is with this case as well. You can take relevant steps when you realize and accept the fact that it’s high time you need to stop yourself from gaining weight while at work. Once you know this, the below mentioned tips can be of great help. You perhaps have noticed that professionals who are engaged in some kind of desk job are more or less suffering from this ‘office weight gain syndrome.’ We don’t have athletes or models growing physically fatter every day. But they are still working, aren’t they? It is not the food that is making us grow overweight. It is our habit of sticking onto our desks continuously that obstructs our body’s natural way of burning extra fat. The more you keep yourself away from physical activities, the better fat deposition your body makes. So, the call is yours! Again many of you may say that you cannot keep moving about in your office premises when you have a desk flooding with work. And moreover, you will not have employers to second you in this; after all, where is the business in this?! Well, you are not completely wrong here. However, this still has some remedies. For instance, you can choose the staircase over elevators. Every office has break schedules, so make use of those. Using your travel time to do something beneficial for your health is also a great idea. Walking instead of using transport can also prove to be very beneficial. At the end of each working day, do you ever count the number of coffee mugs you have piled up on your desk? Or for that matter, how much do you contribute in emptying the candy bowl in your office. Do burgers appear to be very monotonous now? If yes, then you know the answer behind your rapidly going undersized tees. What we eat is more important than how much we are eating. A mindful selection of our day’s food is important to keep those extras away. Now, if you’re a foodie and love having junk, then a total abstain from these mouth watering dishes can be skipped. 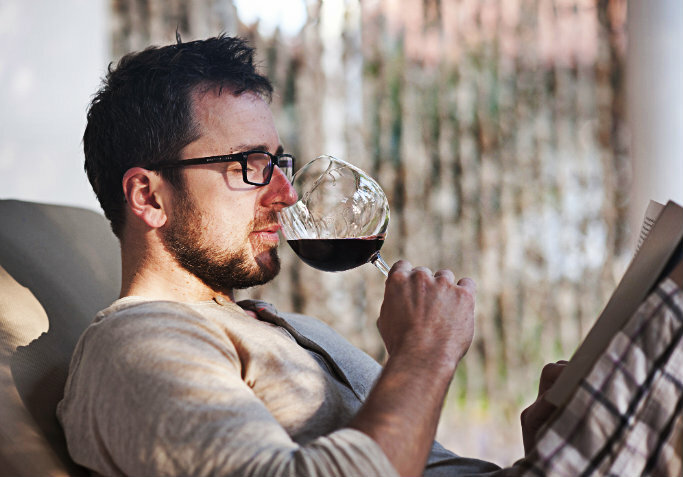 However, you need to know how much and how often you can indulge yourself in these stuffs. Now, your employer also plays an important role here. Making arrangements for healthy food in office cafeteria can help them have healthy employees around. Moreover, having a nutritionist in the office to guide people on food selection is also beneficial and therefore suggested. 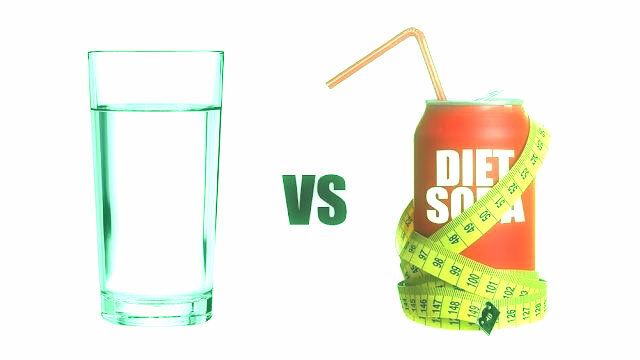 Professionals rely on “diet soda” to quench thirst. Some say that these help control excess weight gain. However, a recent study showed that not drinking water or replacing it with aerated drinks and soda has no health benefit. It is water that helps in digestion and not soda. Our body is made up of 60 percent water. So, dehydrating can be a substantial reason of worry. Again, dehydration also makes you feel hungry when in reality you are not. You only need a glass of cold water and not some fat stuffed food at that moment. Therefore, drinking soda simply can quench your thirst for a while and satisfy taste buds. However, from the nutrition value, it plays no role. Rather, it adds to your carb, making you sloppy and overweight. The best thing to do is to carry a bottle of water when at desk and emptying it frequently. This accelerates body’s metabolism of burning fat and producing energy. 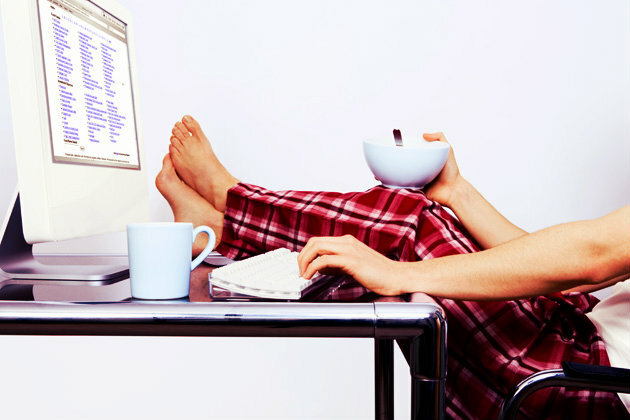 You now feel more energized and not lazy on the job front. And gaining weight is simply out of question. 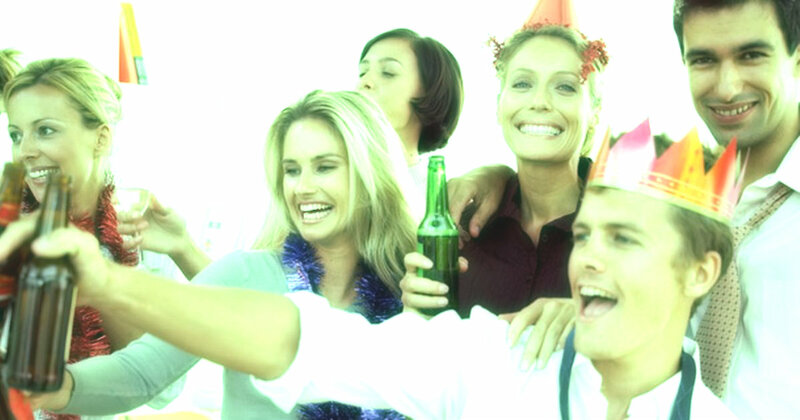 Most professionals consider small parties the only way to DE-stress. Although, this guarantees better networking and gelling up between professionals, too much of those can expand your waistlines. Now, you don’t have to be stern by not being a part of such celebrations. And neither do you have to advocate against these party cultures. Simply restraining on the intake of pastries, pizzas, beer etc. is enough to keep you healthy. Yes, it is difficult especially when all of those comes for free, it becomes all the more tempting. However, earning another ounce to your existing pounds, will definitely put you in bad health conditions. That will again drive out a lot of your money. So, can you allow that burger to squeeze out the money from your pocket!? Job stress is an alarming issue amongst professionals. Out of the many adverse effects it can cause, undesired weight gain is also an important drawback it brings in. Many people have the habit of eating more while in stress. Some may give up on regular diet and may survive on chocolates alone. 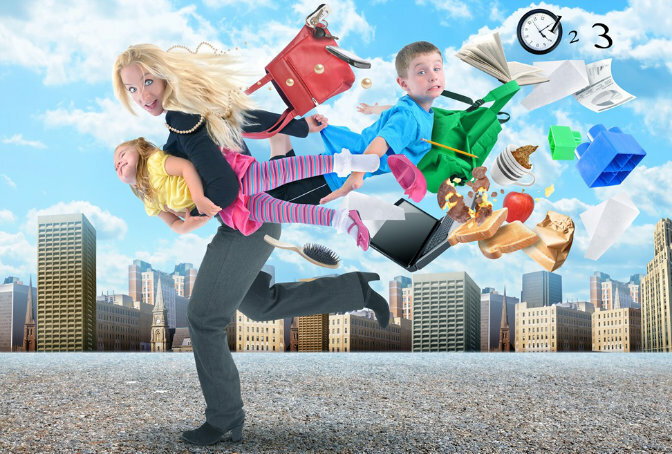 Too much stress can also compel you to skip breaks. Perhaps, you went for some walk during lunch breaks; however, now that you have been burdened with too many tasks, you feel it’s better to skip that afternoon walk. Thus, gaining weight is inevitable. Again, many workaholics can keep themselves up at late nights to meet deadlines and doing more than expected to impress bosses. This can get you escalated on the career ladder; however, on health stats you utterly fail. Doing something against your natural metabolism slows down body functions. You keep yourself awake for extra hours at night, you are more likely to have a weaker digestive system. Weight gain now is just the beginning. There are number of health issues that can come up very often if you don’t mend your ways. Every organization should endeavor towards helping employees maintain good physical and mental well being. Entrepreneurs who count on these have achieved high performance ratios from their workers. Productivity levels are high amongst their workers. Therefore, every company or organization should focus on arranging some kind of wellness programs for everyone in office. Trained and professional support on health related issues will definitely bring about positive changes. Employees on the other hand need to make optimum use of these opportunities. There are many companies who do take efforts to make these arrangements; however, they do not have employees looking forward to those. Many feel that it is a slight waste of time as they can use the same to accomplish some of their work and get closer to targets. However, it needs to be realized that bad health will definitely obstruct you from continuing with regular tasks for longer duration. Therefore, taking out some time from our busy schedule and using it for our health benefits is necessary and thus mandatory. On a concluding note, this is something most important to keep note of. 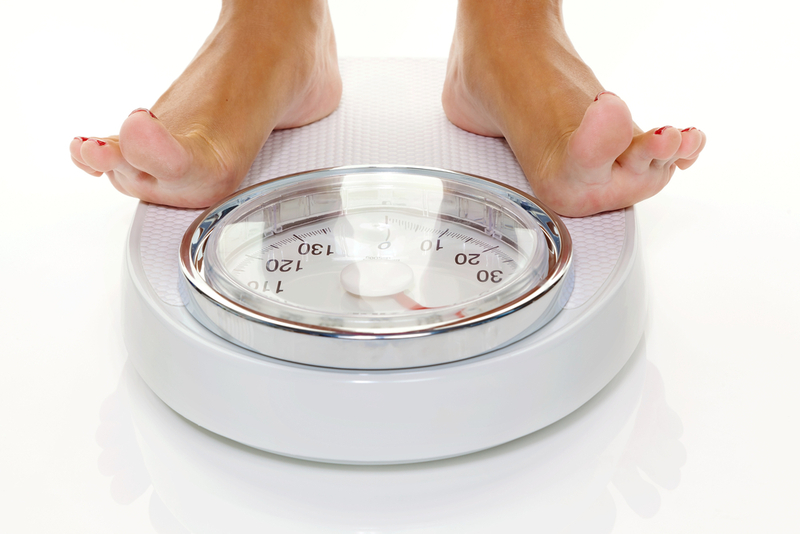 Regular analysis and regulating your BMI ratio is important and therefore must be practiced. This can have an added advantage and I will tell you how. Perhaps you have an office gathering which you cannot miss. The function has promised to provide a memorable dinner and therefore avoiding it is not a great thing to do. And again, you have somehow managed to curb out extra fat and don’t want it back. Tricky isn’t it?! Well, not really, only if you keep a daily track of your weight. You can make necessary adjustments to your entire schedule and be a little lenient with taste buds occasionally. Measure the amount of fat you gain and the reasons behind. Eliminate those things from diet few days before and after the grand dinner. This will certainly help you to maintain yourself in good physical structure and condition. So, as you are already keeping track of your targets and deadlines every day and every minute; do spare a couple of minutes on your health scores as well. Finally, professionals have somehow given to the idea that desk jobs will definitely make them grow fat sooner or later. However, this is not true and rather lame. 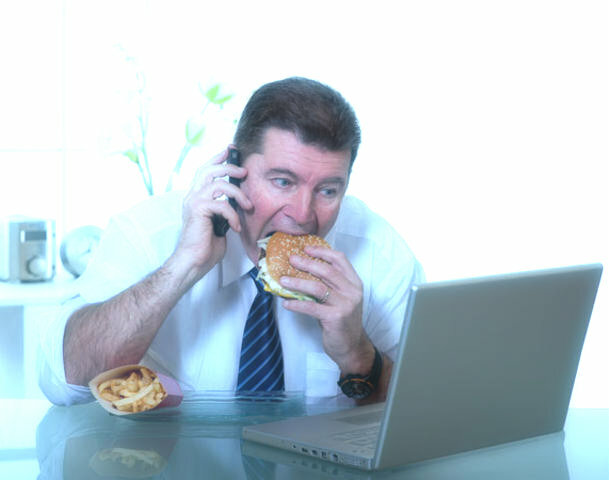 Offices don’t make us grow obese; it is our life style that disturbs the scenario. However, a bit of realization and then making endeavors or taking steps for bringing about definite changes is all you need to do to have yourself in good shape. 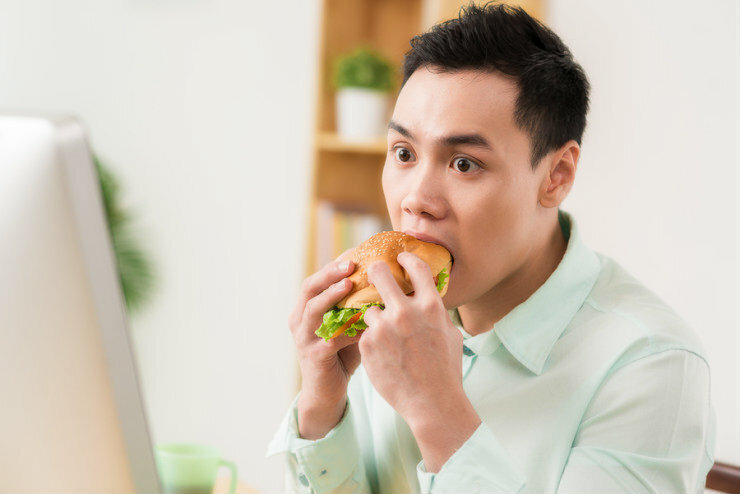 A healthy choice of food, not falling prey to taste buds and not taking food and drinks as relaxing agents or something that serves as an outlet for your professional stress are simply sufficient measures to control on job weight gain. Hope that these seven steps to control weight gain on desk job can prove beneficial for you.